"Nokia, the world's leading cellphone maker, said Wednesday that it would eliminate about 7,000 jobs as part of a cost-cutting program that was deeper than expected. The 12 percent reduction in the Finnish company's global work force will help trim operating costs by €1 billion, or $1.47 billion, a 17 percent reduction, by the end of 2012. Analysts had expected that 5,000 to 6,000 jobs would be cut." 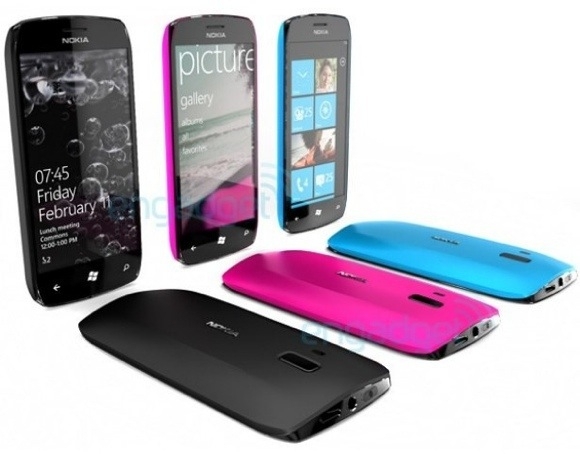 By now you've undoubtedly heard a fair bit about the Microsoft-Nokia agreement regarding future smartphones that Nokia will offer based on the Windows Phone 7 platform. Stephen Elop, the former Microsoft executive who became Nokia's chief executive in September, has made reference to impending staff cuts and reorganization in the past. We now know that the cuts were a little deeper than some would have expected. In fact, a 12% staff cut is pretty significant. Nokia said the reductions would be achieved by eliminating 4,000 jobs, mostly in Britain, Denmark and Finland. In addition, 3,000 employees responsible for its Symbian operating system will be transferred to Accenture, a global technology consulting organization. While these cuts have been announced, there are still negotiations to be conducted with the labor union representing employees. For more details, click on the Read link to take you to the reference New York Times article. Ouch. I know that this is ultimately good news for Windows Phone 7 as a platform, but it's a shame to hear that so many people are losing their jobs.